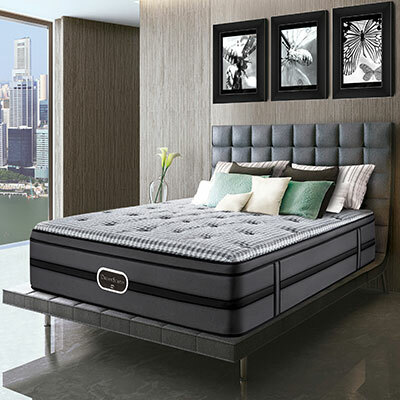 Barrel-shaped, high tensile strength steel offers maximum support and resilience and minimises motion transfer, delivering an uninterrupted sleep. 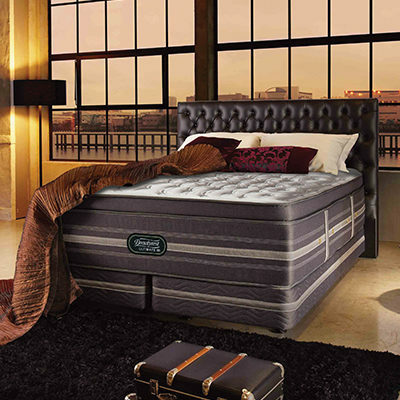 Joey Coil technology refers to coil-in-coil technology. A mini pocketed coil within a bigger pocketed coil, it has twice more coils supporting your back when compressed. The more coils means more working wires, thus greater resilience and durability. 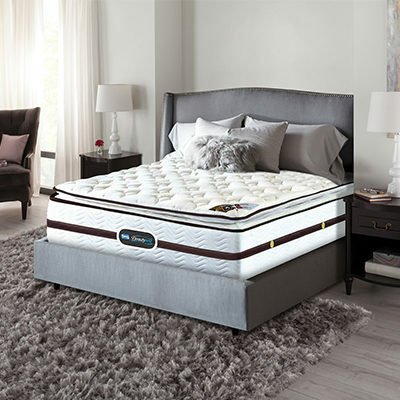 Anti-dustmite treatment to keep your mattress clean & sterile. 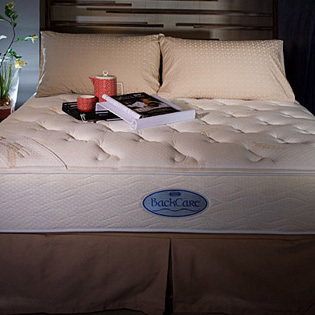 Is a higher quality foam made from natural bean extract that is harmless to your body. You are safe from environment hormone. 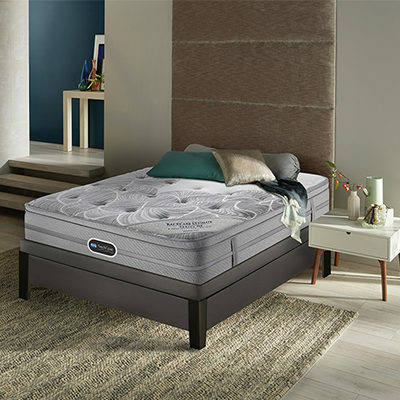 The use of memory foam means the mattress is able to mould the body shape to reduce pressure point and is heat sensitive, thus able to react to body heat and pressure, making your sleep more comfortable. Allows moisture from your body to evaporate through the fabric keeping your skin dry and comfortable.